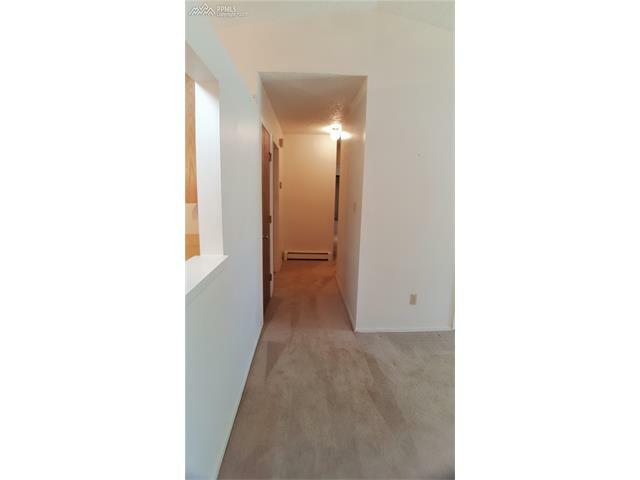 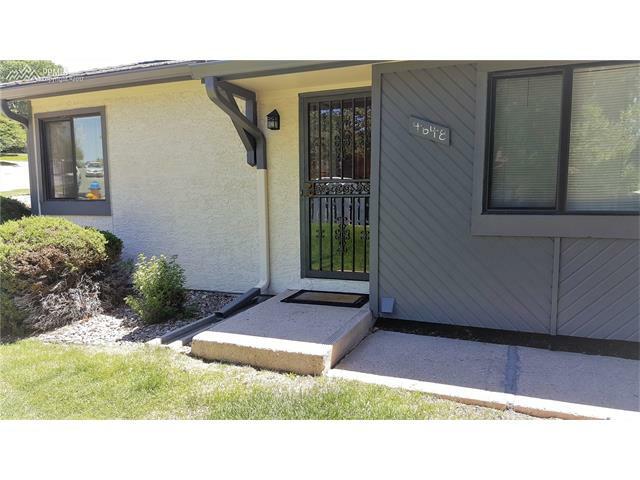 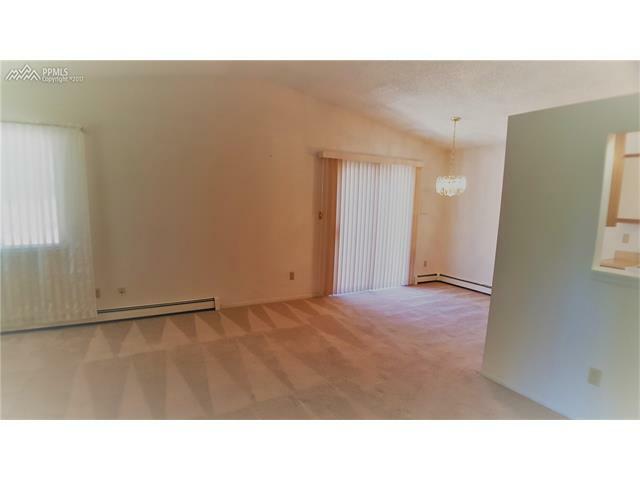 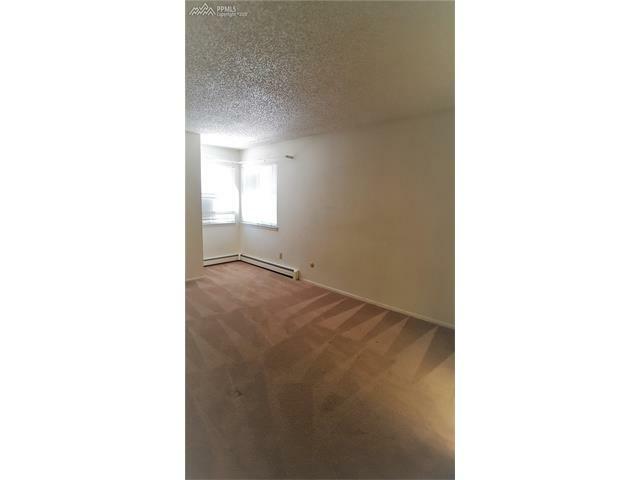 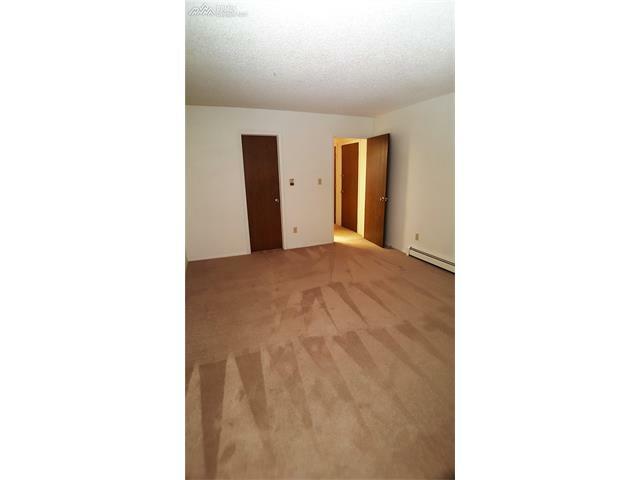 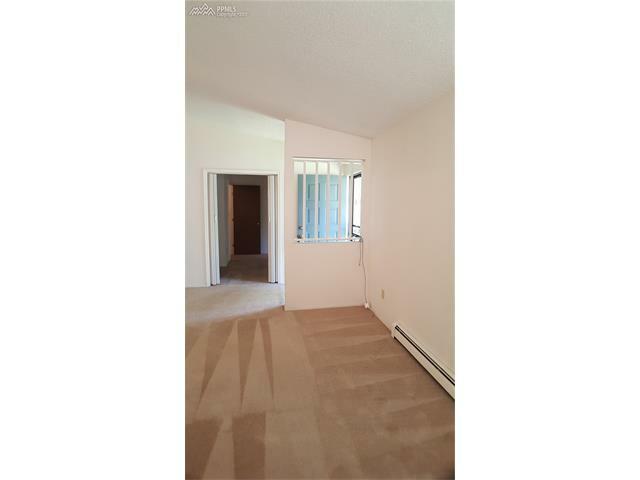 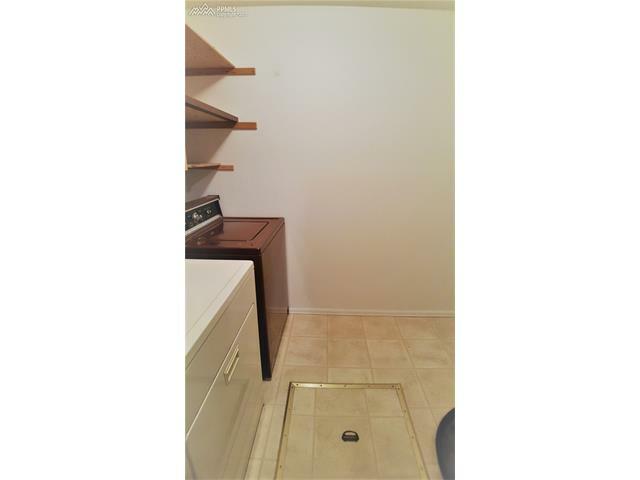 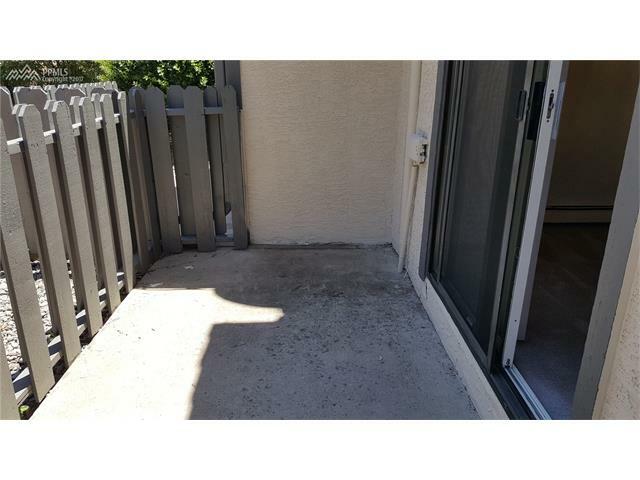 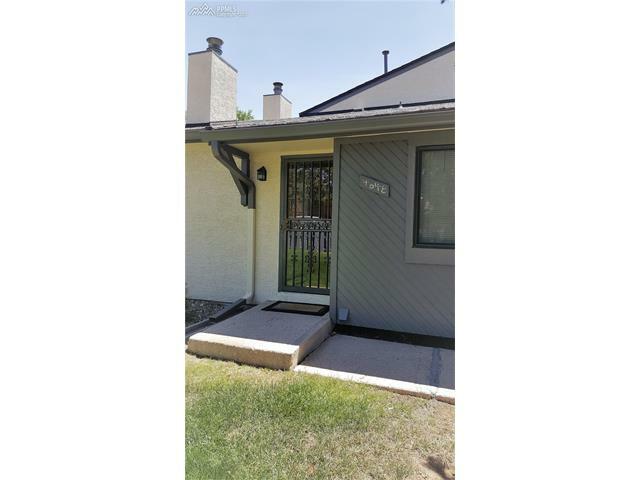 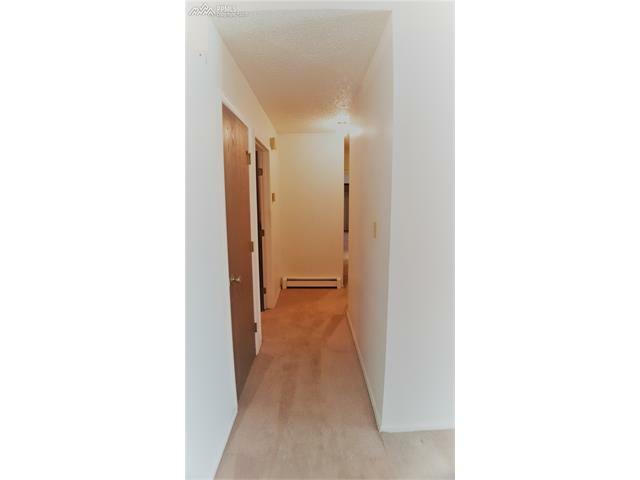 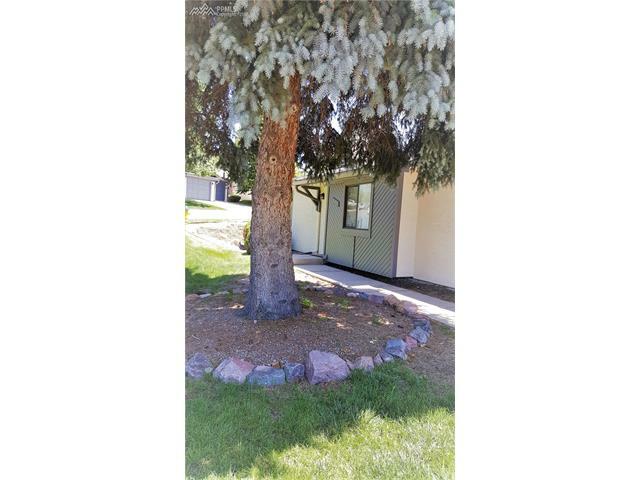 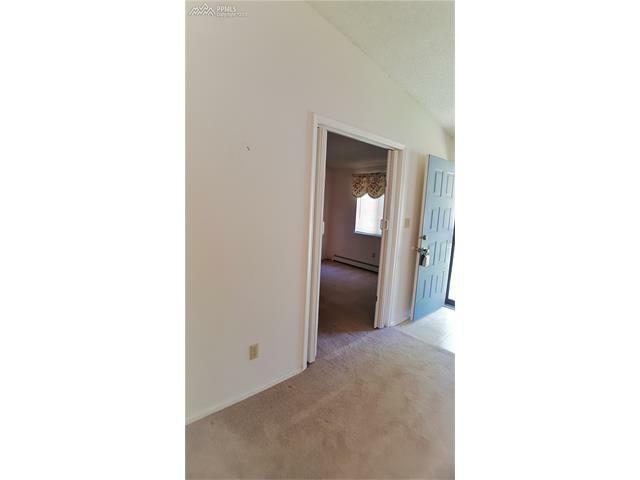 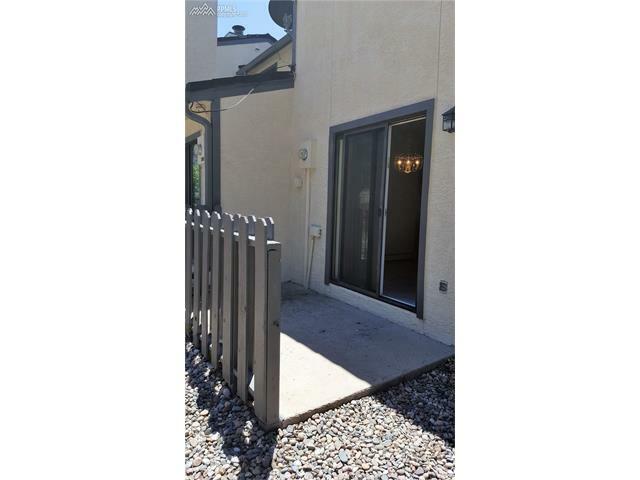 Lovely Townhome, with one level living and a vaulted ceiling. 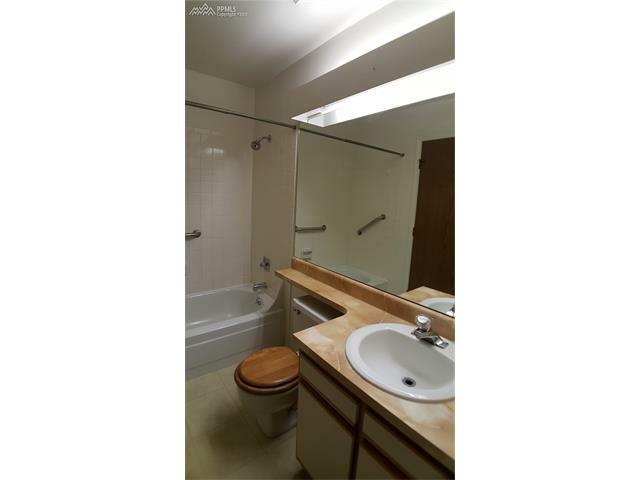 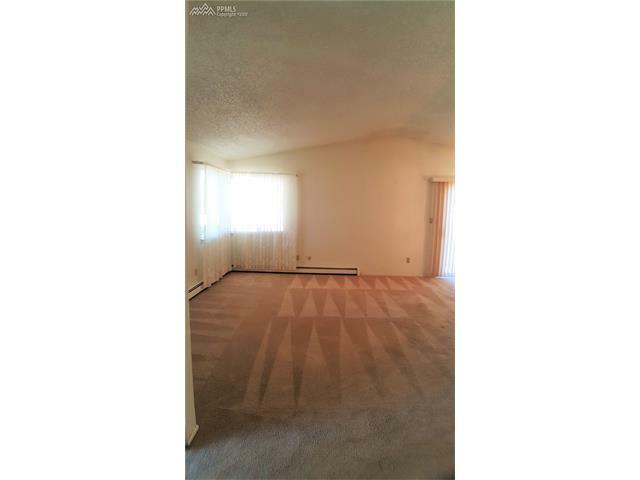 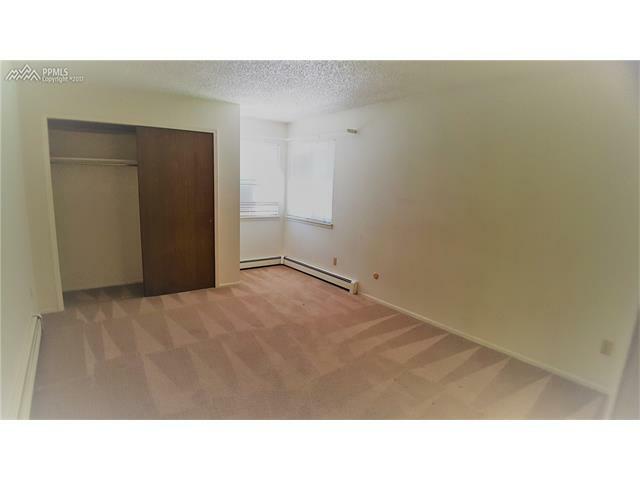 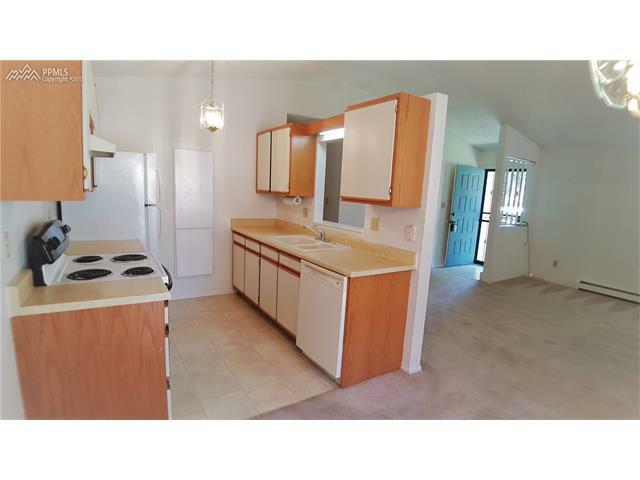 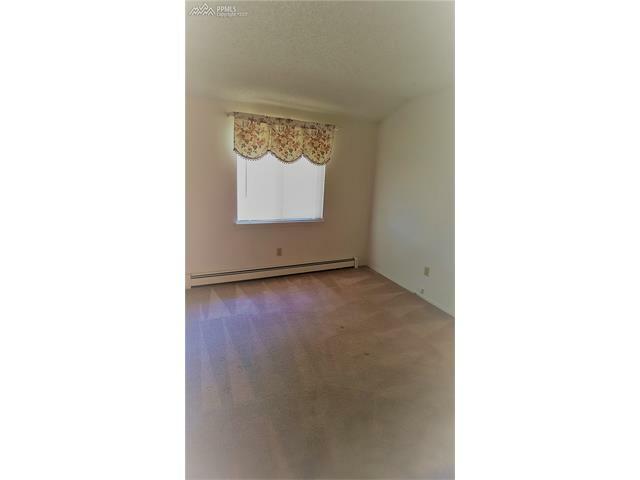 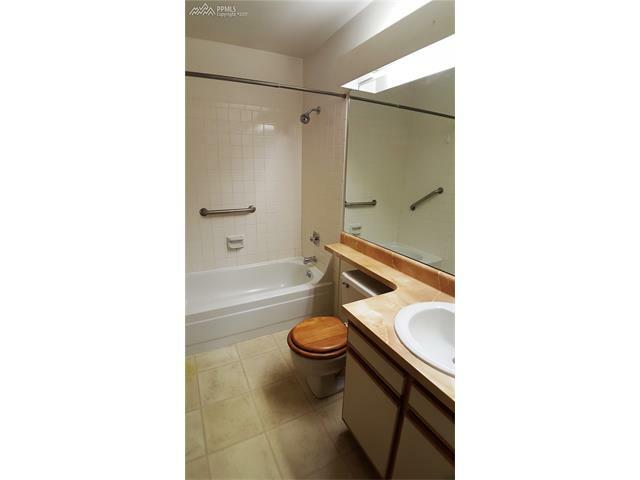 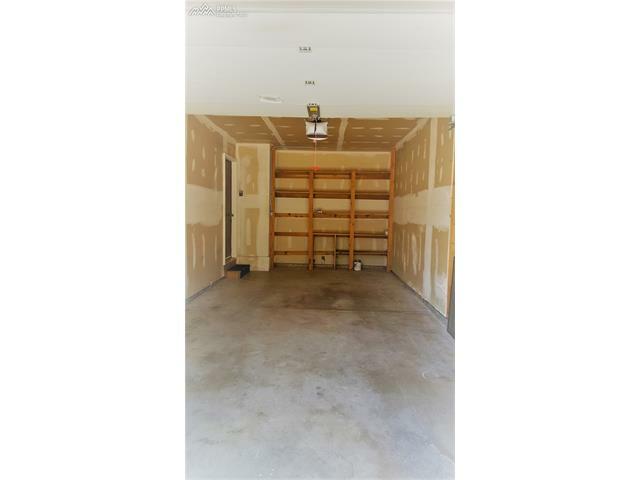 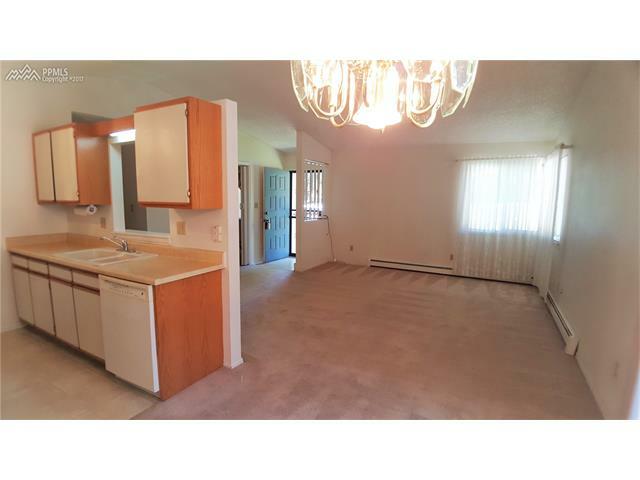 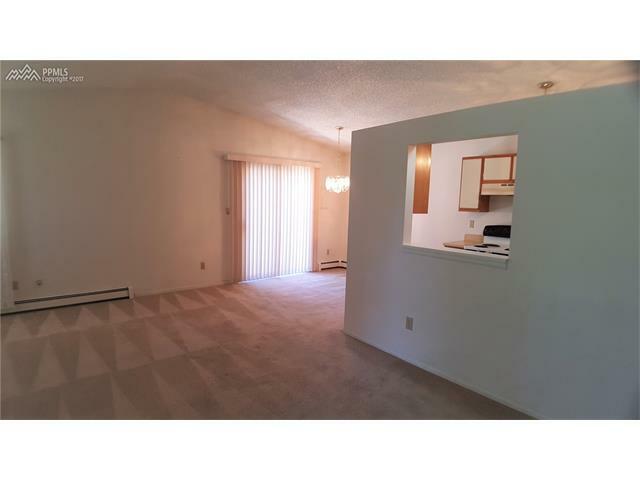 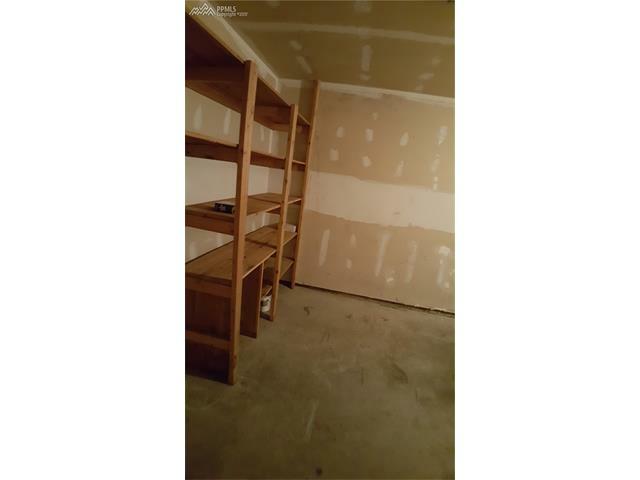 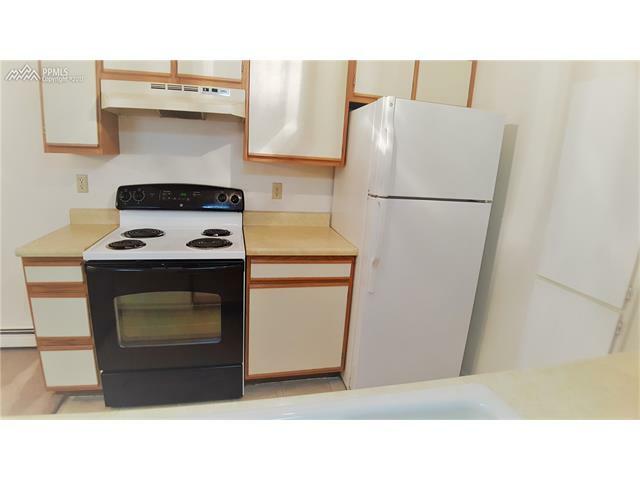 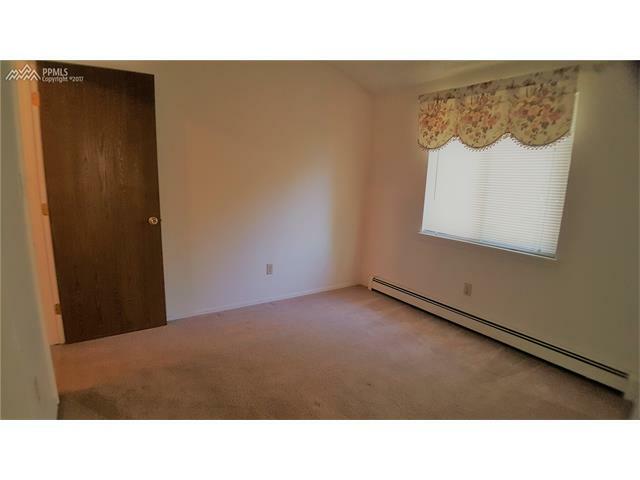 2 bedrooms, 1 bath, with an over-sized 1 car garage in a quiet, well located neighborhood. 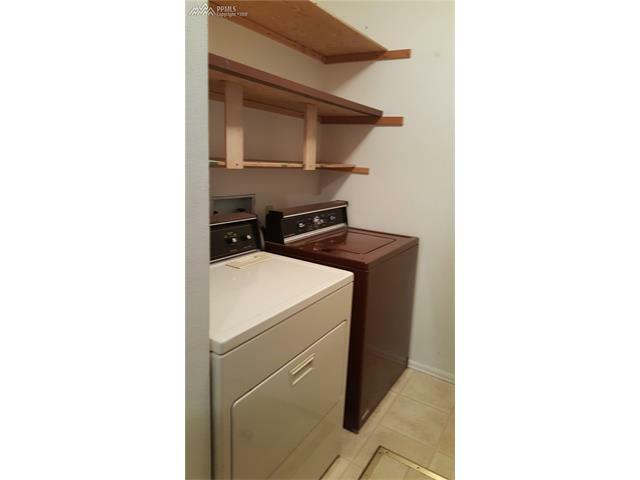 Neutral tones, hot water heat, a separate laundry room, and a very nice selling price, are just a few of the great qualities this home boasts of. 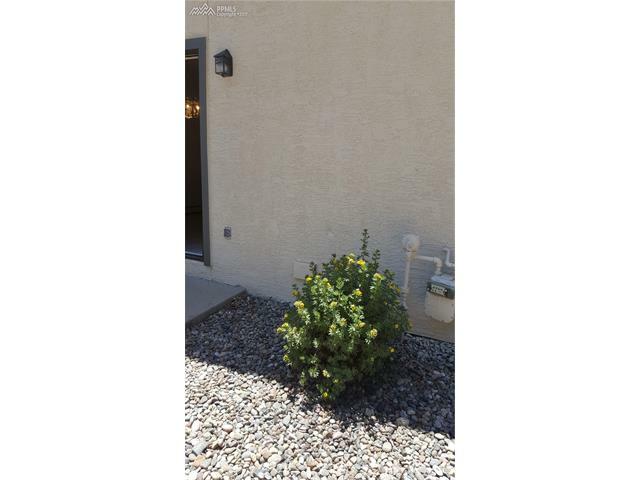 This home sits on a corner lot with a semi-private front yard and a secluded back patio. 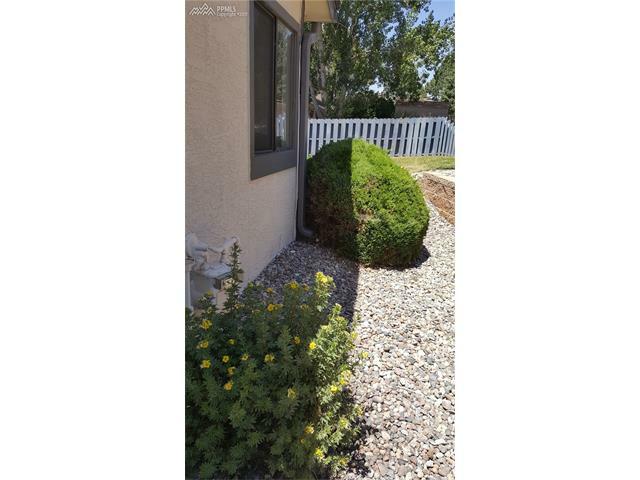 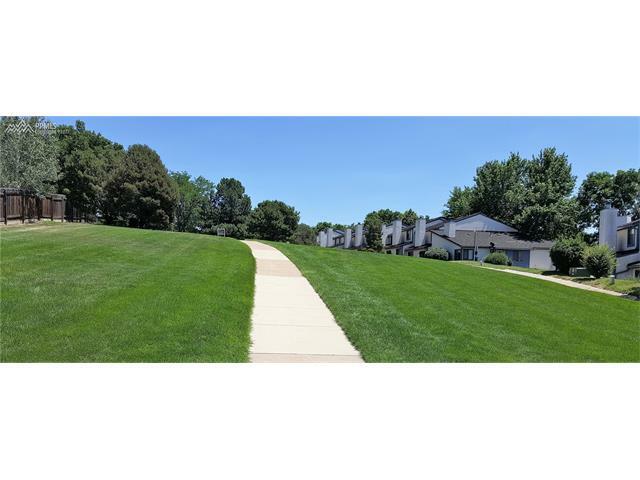 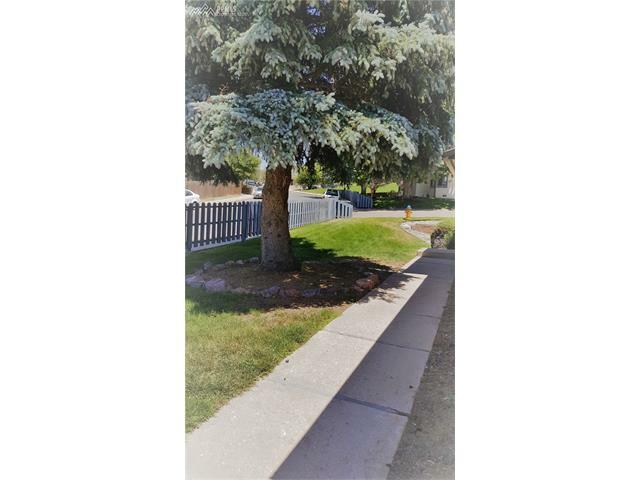 You'll love the mature landscaping, nearby parks, and close proximity to the Powers corridor.